Blocked Drains Coffs Harbour, If you need a fast reliable service call me toady. The Mr Plummer team have over 15 years experience in the Coffs Harbour area. We are your local drain clearing specialists. Blocked Drains can cause a whole range of problems at your home or business. Including water not draining away properly, and in the worst case sewage backing up the line into your property. 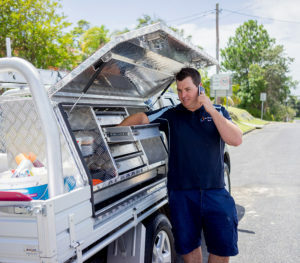 Blocked drains Coffs Harbour,if you think you have a drainage problem please call Brad today on 0401968724. Blocked Drainage requires specialist equipment to get the job done, with fast and with accurate results. Electric eel and water-jetting machines that clear pipework quickly and efficiently. We use the state of the art CCTV sewer camera to see the cause of the problem. We provide a copy of the inspection to the owner if required. With the camera we can locate the blockage to the precise location. So we can dig up and repaired quickly and with minimum property damage. Your blocked drains might leave some nasty, smelly waste around. Trust the team at Mr Plummer to leave your home or business the way it was before the blockage appeared. We will always clean the mess around the drain and disinfect the area after completion of the job. As well as ensuring all trade waste is removed from site. Call us today on 0401968724 to find out more. 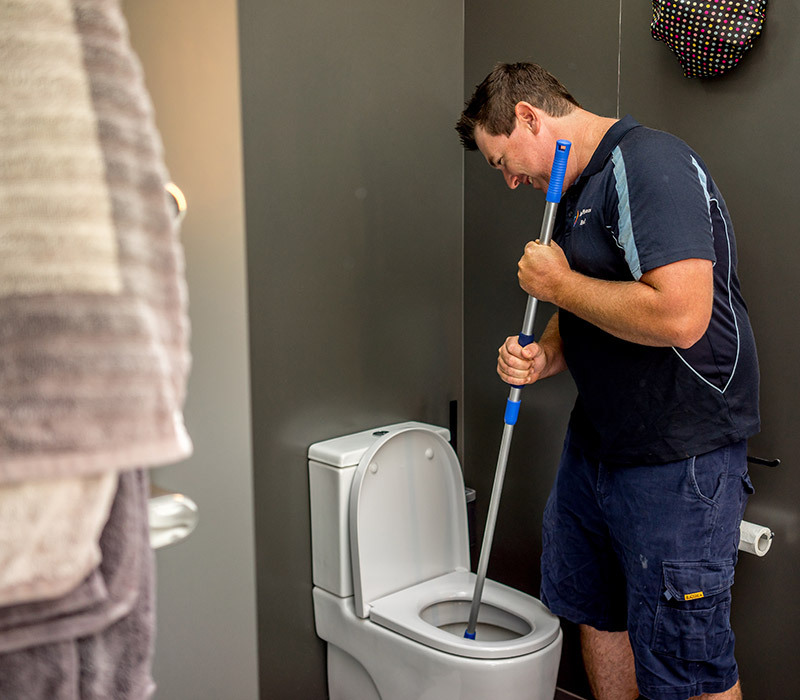 Mr Plummer – your blocked drains clearing specialists in Coffs Harbour.